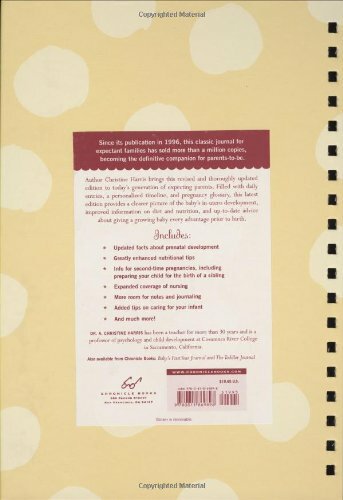 Categories: Adoption Lifebooks, Birth Mother Pregnancy Journals, Birthmother Books, Books for Birthparents, Pregnancy Books. The classic is back! 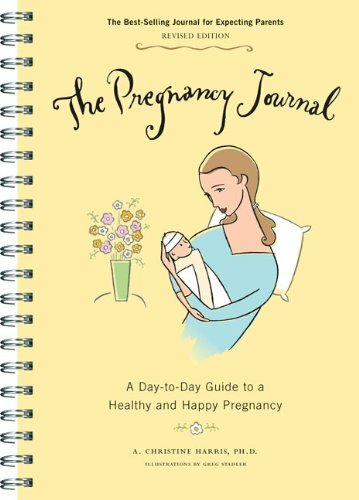 Fully revised with the latest medical information on both mom’s health and baby’s development,this best-selling journal is packed with daily entries that feature tips, advice, and plenty of room for personal reflection.Beautifully repackaged with a fresh design, this one-of-a-kind journalestablished both as a self-purchase and gift of choiceis the ultimate resource for today’s expecting mother.